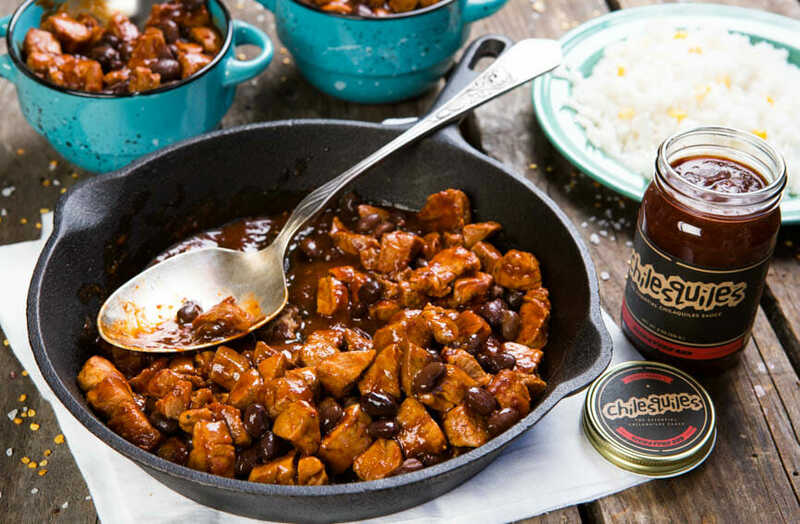 CHILESQUILES® is the Essential Cooking Sauce, Texas-Made and handcrafted in small batches with fresh, natural and sustainable ingredients. Our family has always enjoyed the Mexican tradition of eating Chilaquiles for breakfast, brunch and dinner. 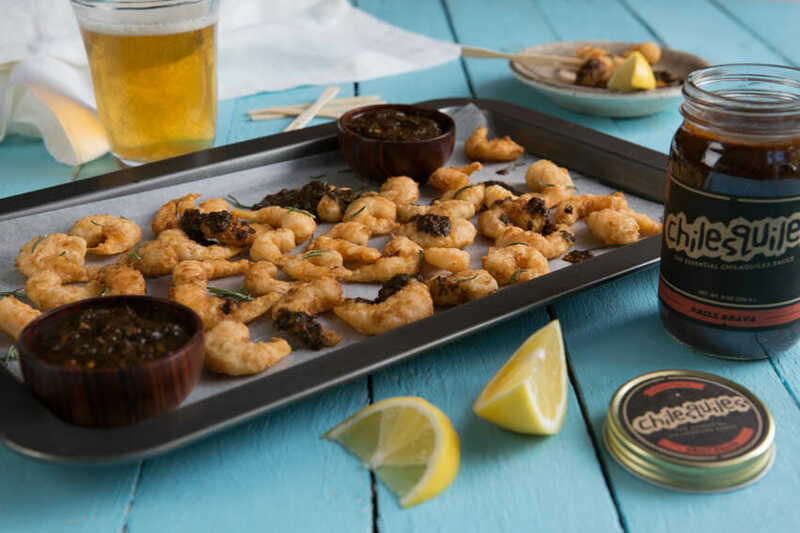 Now we want to share our recipe with you. 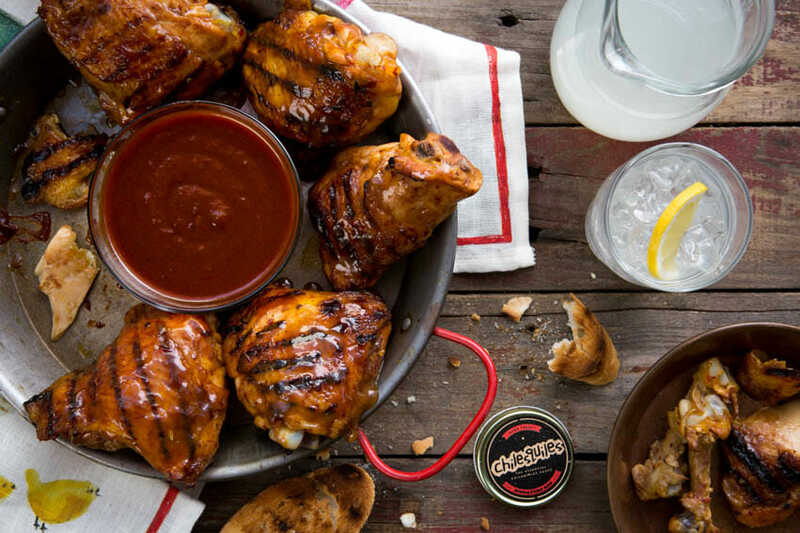 It is an artisanal Fresh-Crafted Sauce made so you can start a weekend cooking tradition of your own. 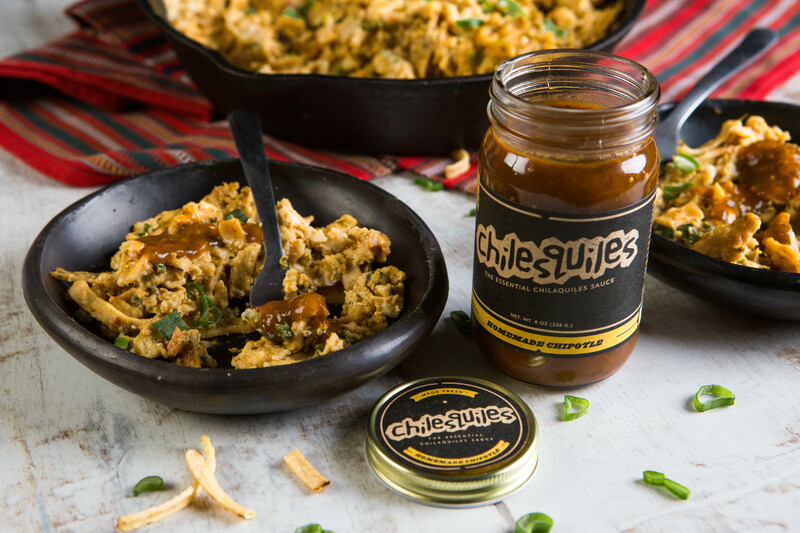 CHILESQUILES® is the essential Chilaquiles Sauce, Texas-made and handcrafted in small batches with fresh, natural and sustainable ingredients to share the tradition of Homemade Mexican Cuisine in every jar. 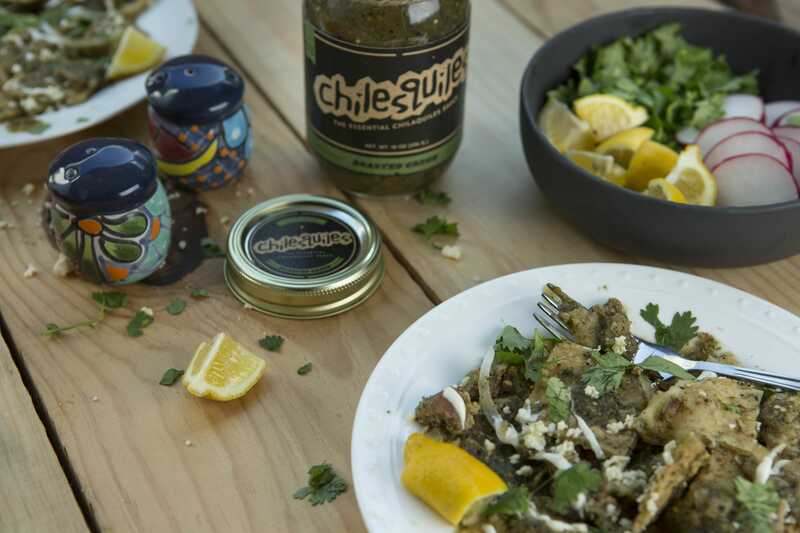 The name CHILESQUILES® was influenced by the Nahuatl word CHILAQUILES that means “Chilis and Greens” as well as the comforting delicious namesake dish that inspired us to share our unique sauce recipe. 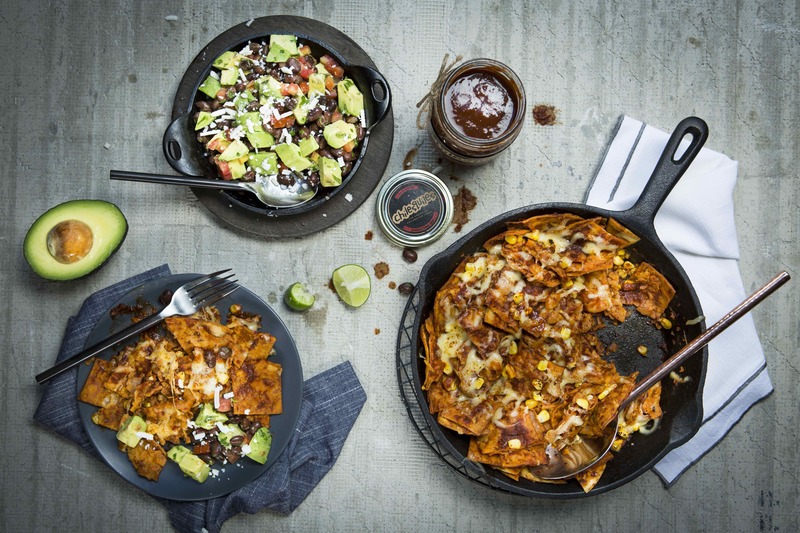 CHILESQUILES® is the essential Chilaquiles Sauce because its inspiration is tied to the dish being a traditional favorite in many Mexican homes & restaurants. 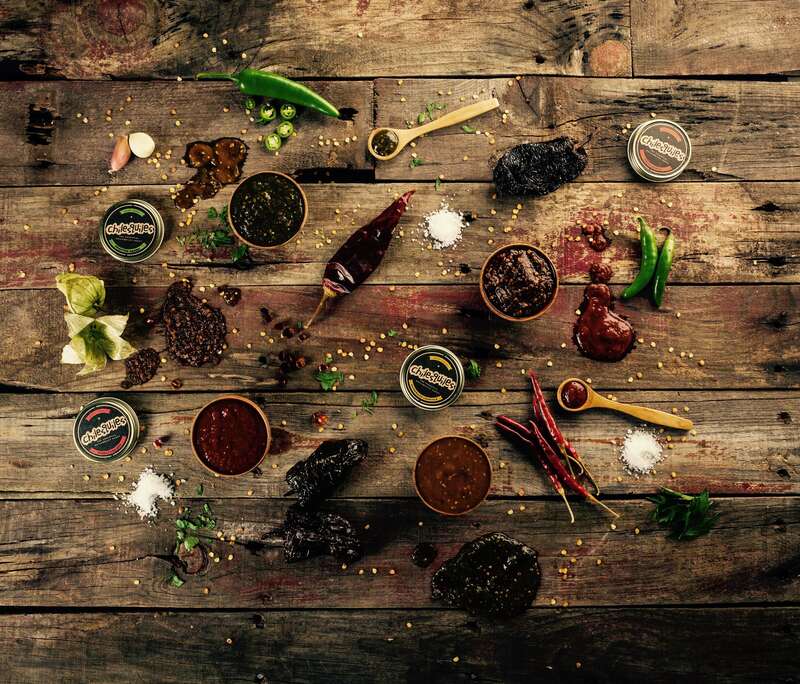 Our sauce is the essential sauce because it saves you the time and hassle of making Chilaquiles at home. All you have to do is mix the sauce with your favorite essential Chilaquiles ingredients and enjoy the experience on any or every day of the week. It's time for #Chilesquiles ! 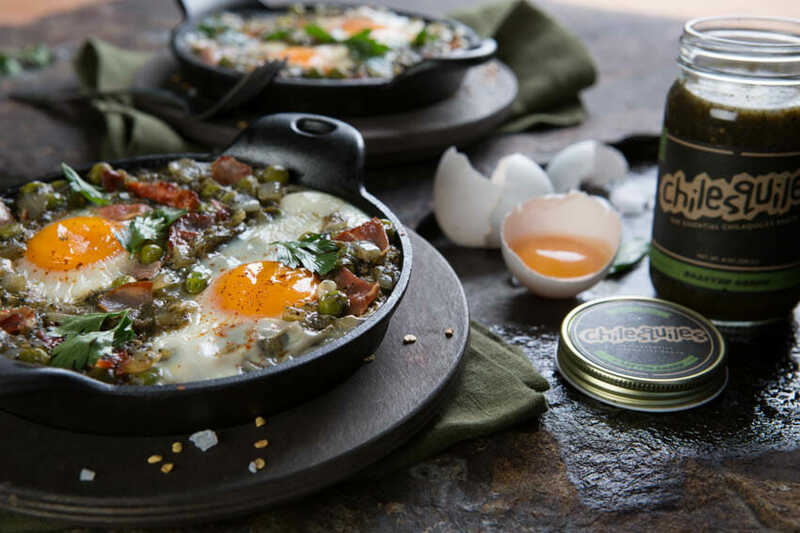 #NYE #Breakfast recipe made easy with Chilesquiles #Signature #Red .Enjoy the #Chilesquilessunday Experience. 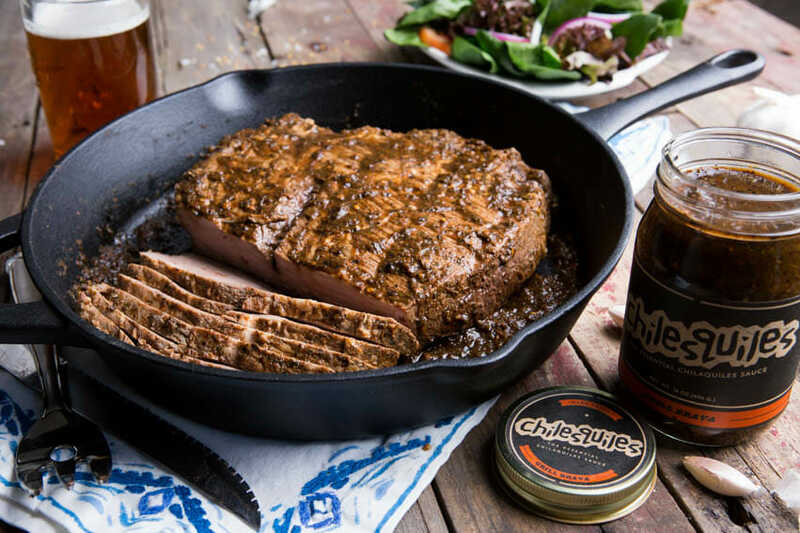 All of our cooking sauces are Made in Texas, handcrafted in small batches with fresh, natural and sustainable ingredients from Mexican and US farms.